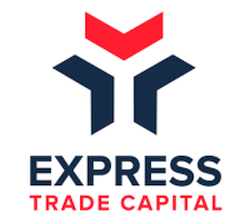 Express Trade Capital is a leading trade financier for small and medium-size businesses. We provide our clients with a one-stop-shop designed to handle financial and logistical needs from time of purchase to delivery. Our services include letters of credit, purchase order financing, and factoring. Contact us today to learn more.